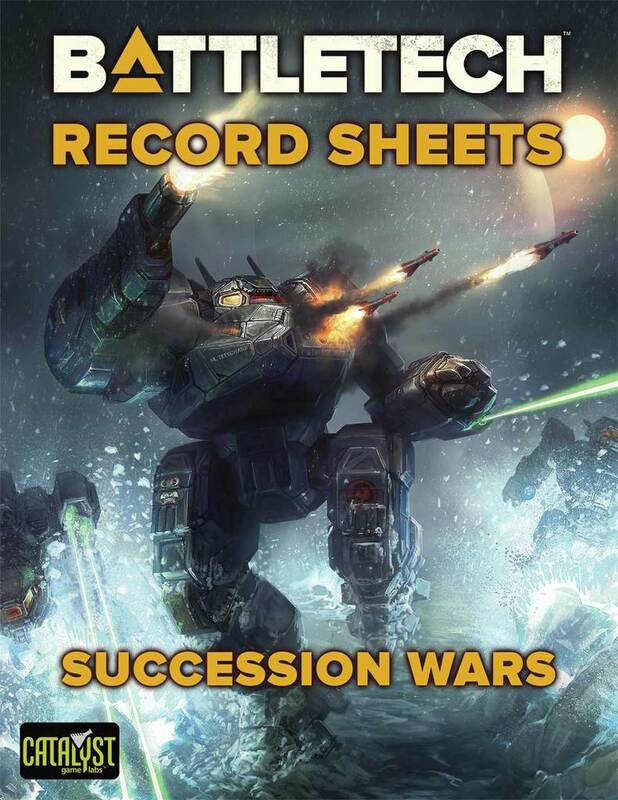 TRO Succession Wars actually picks only few mechs from mentioned TROs. 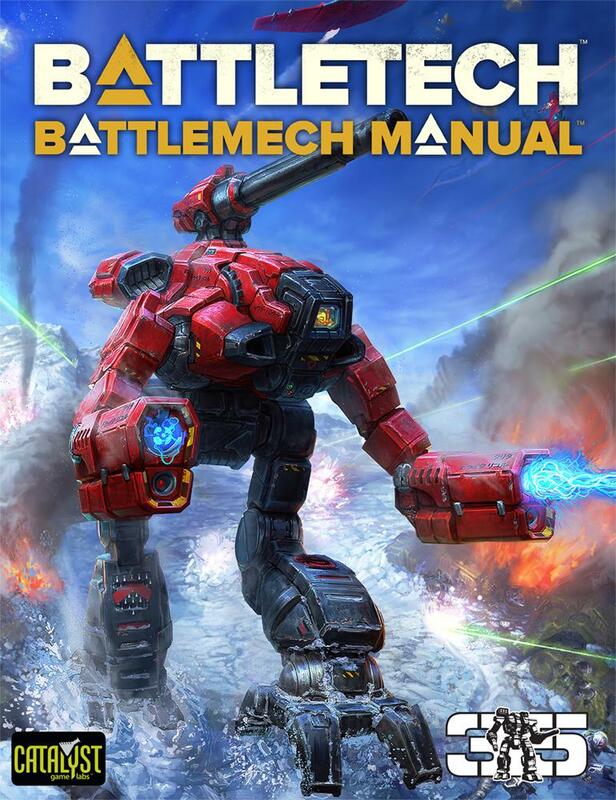 Because of this it has 194 pages and only 92 mechs. And it is not that new TRO. 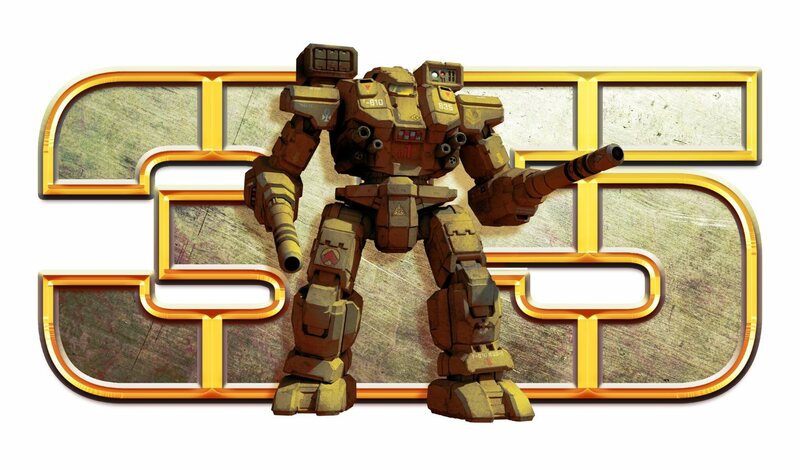 It was published as PDF at first with first printing of Battlemech Manual. 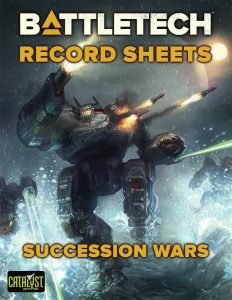 The only new thing are Record Sheets: Succession Wars as PDF-only product. Thanks for the update! Sorry for the confusion! 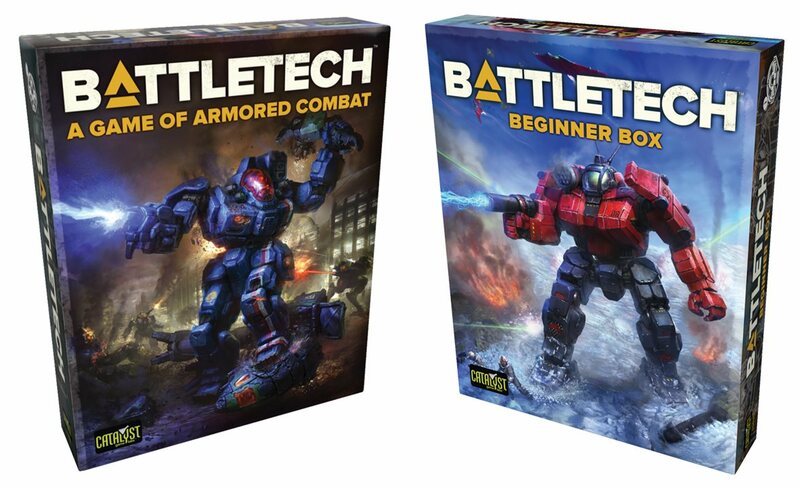 I bought both the pdfs to expand on A game of Armored Combat, and it breaks my heart that there are a bunch of iconic Succession Wars era ‘mechs excluded. 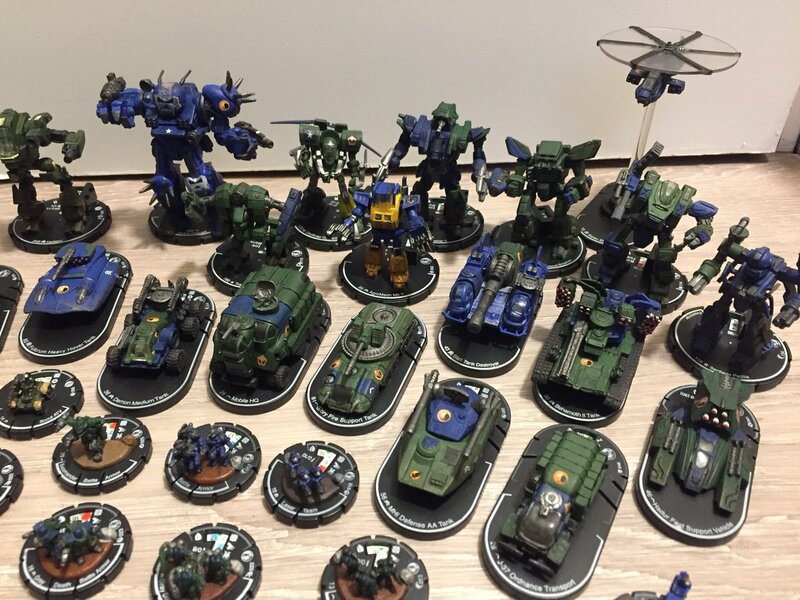 I thought the unseen nonsense was done with the reseen ‘mechs. 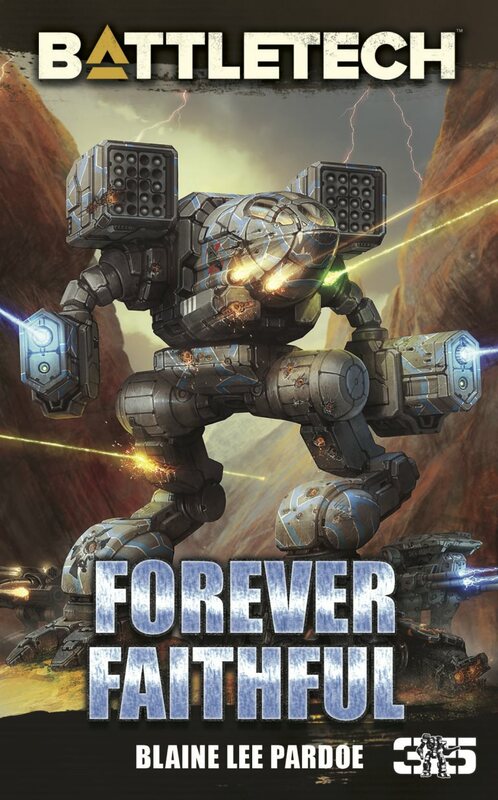 But nope, no Marauder, Rifleman, Pheonix Hawk, Archer or Warhammer. This is increasingly irksome when the Marauder is on the new manual cover! 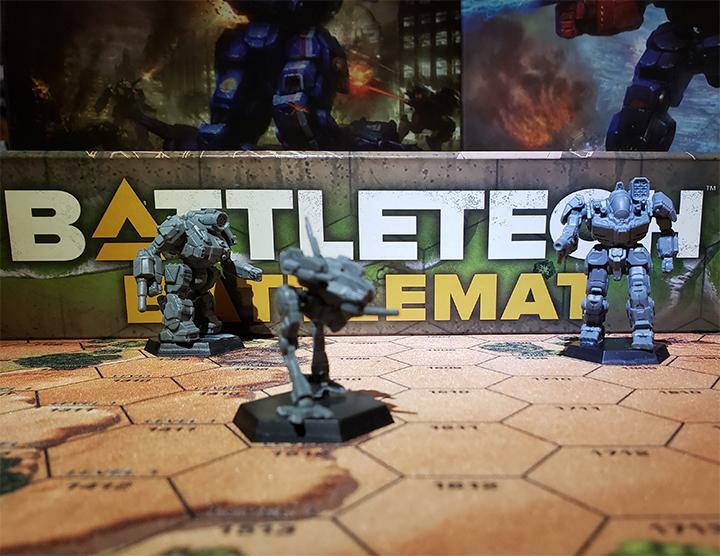 Anyone have feedback on the print quality of the Battletech Manual? I just returned my second copy of the 2018 Total Warfare print because both copies I received fell apart immediately. They snuck at least one new variant in the Record Sheets: the AS7-A. Nothing previously published has the designation, and none of the Atlas variants I can find match the loadout. Looks like they snuck some new variants, I managed to spot three that I’m certain are new. 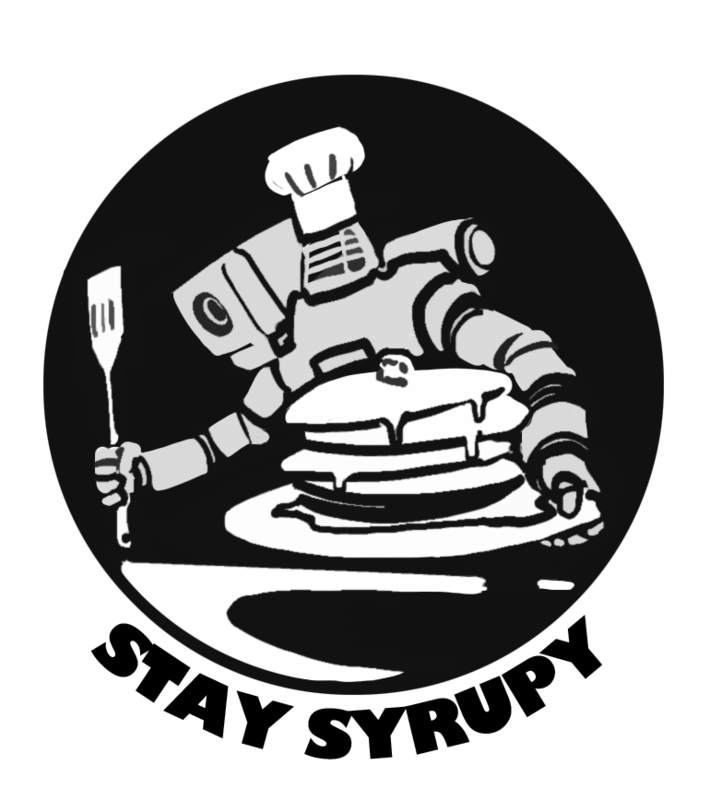 The Atlas and Thud get League-era -A and -5D, respectively. The Zeus also gains a -6A variation. I was hoping to finally get a Succession Wars-era TRO with all the machines which were around in the 3030s or so. 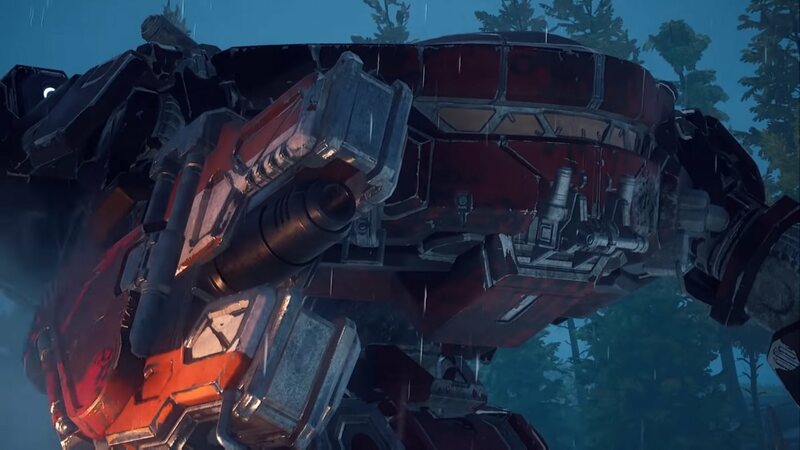 What Catalyst delivered is a lazy hodgepodge of ‘Mechs, some with League tech, some variants with late 3060s/70s tech and – most ironic – nearly all the iconic machines missing. 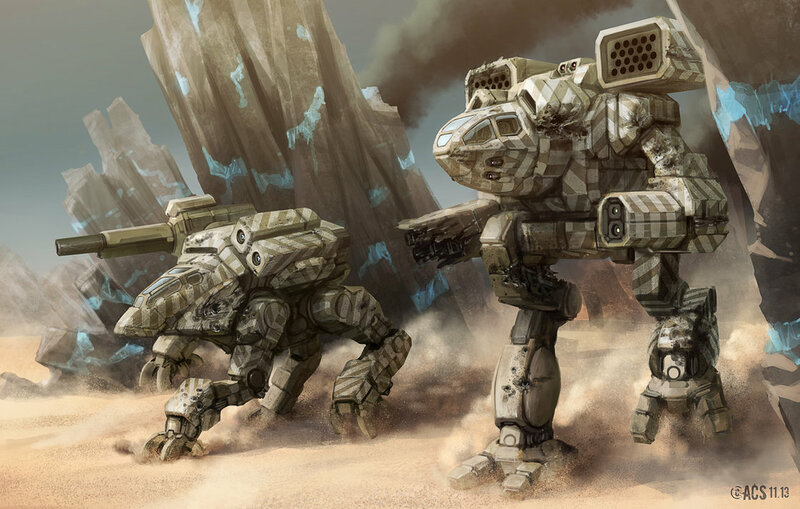 No Wasps, Stingers, Phoenix Hawks, Riflemen, Crusaders, Marauders, Archers, Warhammers… I could have easily done without the Age of War machines (especially when nearly every entry calls then extinct by thr 3000’s) if space were a constraint. At the least I had expected all machines to share the same tech level, maybe with mentions of their more advanced predecessors. As a gaming resource this TRO is pretty useless, especially when one has the old 3025z/2750 TROs still on the shelf. Here’s hoping there will be a revision. With the lawsuit done and dusted, there is no reason to keep the Unseen locked away.